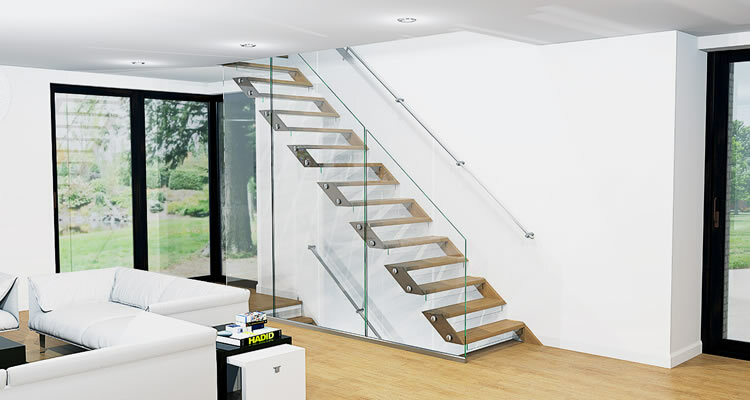 FREE Staircase Quotes from Joiners! Fit Standard, Winder, Bespoke or Spiral Staircases and more! Adding a natural wood staircase can instantly give your home a new, fresh, modern feel. There is nothing like the ambience and atmosphere of real wood in your home, a wooden staircase offers the illusion of space and provides a more relaxing, natural and organic environment. The stairs are often one of the first things that anyone notices when entering your home, and wooden staircases can be a real solid focal point to any home, no matter how large or small. Traditional wooden staircases have become more popular lately and individual handmade staircases are available in a multitude of different styles and designs, which can easily compliment both old and new properties. Experienced builders and joiners can provide you with exactly what you want, whether a modern staircase or something more traditional. Apart from just looking great, wooden staircases can last for many, many years and can be varnished or coated for added protection. They are also easy to clean, far easier than hoovering a carpeted staircase, just a simple brushing will keep it spotless. Wooden staircases can also add value to your home and make your property stand out in a saturated market. There are many types of wooden staircases available including winder staircases, standard staircases, space saver staircases, open plan staircases, bespoke staircases, spiral stairs and curved staircases - each of which are available in a broad range of traditional and contemporary designs. To find the perfect builder, you should start by getting a referral from family or friends, especially those who have recently had some building work done. Although a reputable builder will be able to complete almost any construction project around your home, it is best to stick with those builders who specialise in wooden staircases and similar projects. Always double check any claims made by builders in terms of membership, affiliations or connections with trade associations and regulatory bodies - there have been a number of cases of cowboy builders fraudulently claiming membership of official trade associations! In addition always check references too, if you are not going to check them then there is no point asking for them! Rogue builders rely on people accepting things at face value and will often provide impressive looking references that are completely bogus! 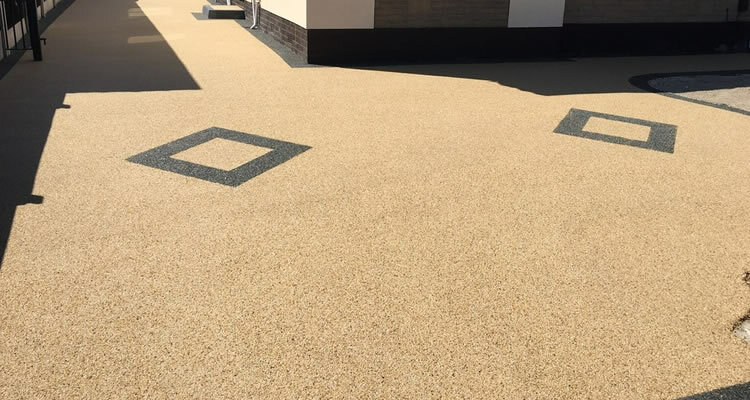 Once you have compiled a shortlist of builders, get quotations which include full details in writing of what is covered and what is not, paying particular attention to site clearance once the job is complete. Also check with your local authority to see if planning permission is required and if so, who is responsible for the application for Building Regulations approval. 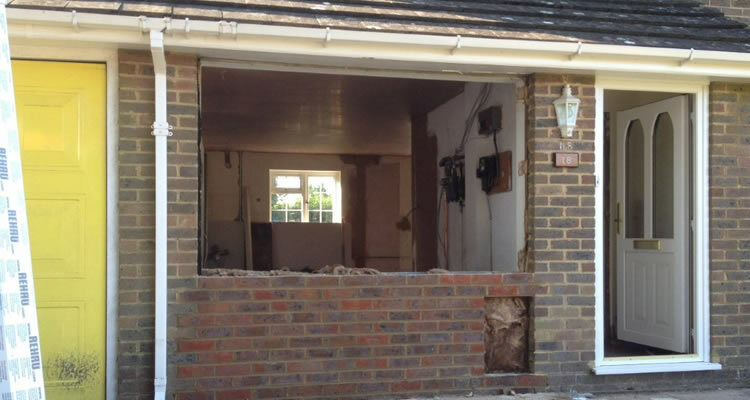 Finally check the builder is insured to protect themselves against property damage and personal and public liability to protect you in the event of accident or injury. 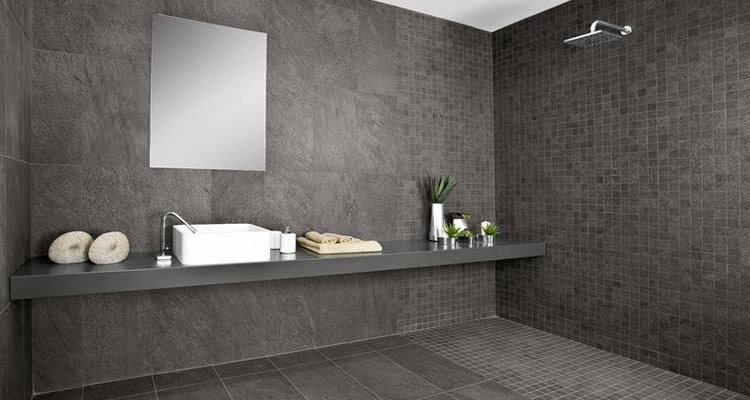 The best way to find recommended tradesman in your local area is to use the free quote service on this site to quickly gather and compare quotes from 3 local companies. Costs for building a staircase will vary tremendously with the huge range of options on the market today. Stairs are often the first thing that are seen on entering the home and can help making that first crucial impression, so a well thought out and constructed staircase can certainly add appeal if not value to your home. Average costs for a staircase can vary between £500 and £4000, depending on the type of materials used and the design. Traditional timber staircases are elegant and timeless, but there are also stylish steel and glass designs for more contemporary homes. Remember that the staircase design chosen will need to comply with Building Regulations if a new build property or a loft conversion. If your staircase is to be a bespoke or custom design, this will be more expensive and will involve a series of drawings will be done by your contractor, allow ten weeks from first drawings to installation. A basic space saver type size narrow staircase can be installed from as little as £500, spiral designs using a combination of wood and metal typically cost between £2000 to £3000, whereas custom build staircases can cost £4000 or more, especially if using expensive hardwoods.